"A superb arbitrator – one of the best in the market." Klaus Reichert SC specialises in international arbitration and has worked on, both as lead counsel and as arbitrator (frequently as chair), in excess of 250 international disputes right across a broad spectrum of complex subject matters, industries and governing laws involving parties (often sovereigns, or state commercial entities) from all over the World. These cases involved Institutions and Rules such as ICSID, ICC, SCC, LCIA, ICDR, CAS, DIAC, DIFC-LCIA, and UNCITRAL. The venues have included Paris, Los Angeles, San Francisco, Helsinki, New York, London, Munich, Seoul, Miami, Geneva, Dublin, Port Louis, Dubai, Stockholm, Nassau, and Zürich. He is a member of the Court of Arbitration for Sport and the International Basketball Federation (BAT) panel of arbitrators. In 2012 he was elected to the Governing Board of the International Counsel for Commercial Arbitration (ICCA). He is a Member-at-Large of the Executive of the Institute of Transnational Arbitration (Dallas) and was made a Fellow of the College of Commercial Arbitration (USA) in 2017. 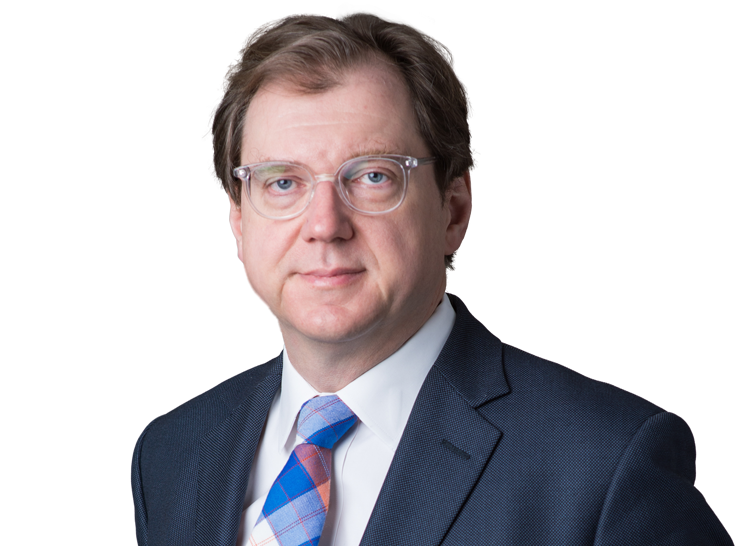 He has served on a number of bodies in the international legal domain including the IBA (Co-Chair of the Litigation Committee (2008-09), Council Member of the Legal Practice Division (2011-2018)), the International Commercial Arbitration Committee of the ILA, the European Users’ Council of the LCIA, and was a founder member of Arbitration Ireland – the Irish Arbitration Association. He was made a Silk (Senior Counsel) at the Bar of Ireland in 2010, and was involved as counsel in a large number of leading cases in the field of private international law before the Irish Courts. In 2008 he chaired the Host Committee for the ICCA Conference in Dublin to mark the 50th anniversary of the New York Convention. He was counsel for Dallah in the landmark case in the English Courts on the New York Convention against the Government of Pakistan. During the Academic Year 2017-18 he was the Scholar in Residence at New York University School of Law Center for Transnational Litigation, Arbitration, and Commercial Law. "He has co-authored the Ireland Chapter for the ICCA Handbook, together with chapters on Arbitration in the United Kingdom (Kluwer) and Arbitral Seats (OUP). He was the founding General Editor of The European International Arbitration Review (Juris)."